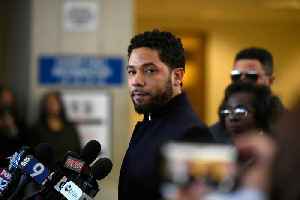 These are the headlines you Need 2 Know for Thursday, Feb. 21, 2019. 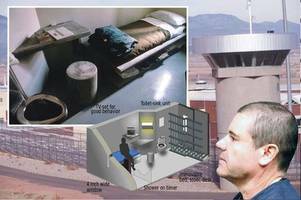 Convicted kingpin 'El Chapo' Guzman is likely heading to the 'Alcatraz of the Rockies.' 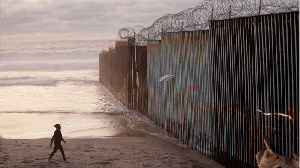 According to Business Insider, it's a US prison where no one has ever escaped. 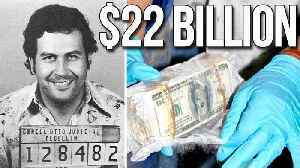 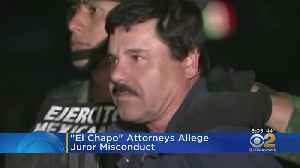 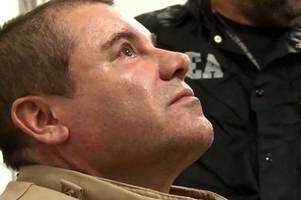 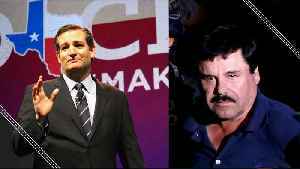 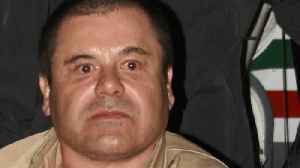 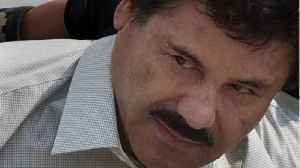 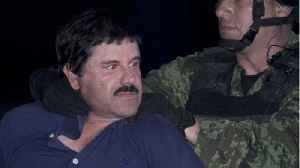 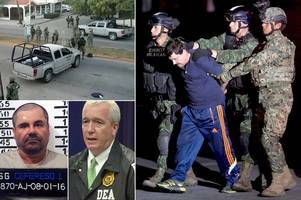 The Sinaloa cartel leader..
Who is Mexican drug lord Joaquín 'El Chapo' Guzmán? 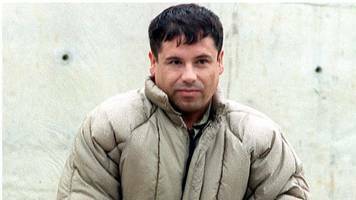 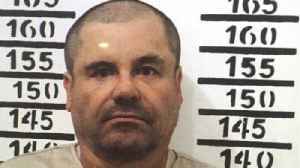 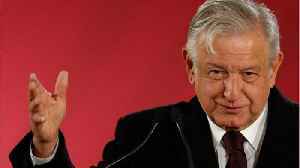 Mexican crime cartel boss will be locked up for 23 hours a day in a soundproof cell measuring just 7ft by 12 feet in an escape-proof prison. 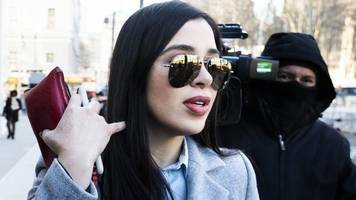 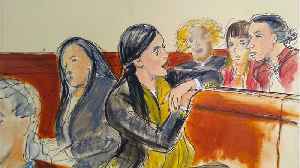 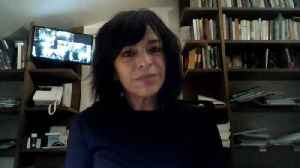 Emma Coronel Aispuro, who married El Chapo at the age of 17, has stood loyally by her husband.